When Jean Macquart arrives in the peasant community of Beauce, where farmers have worked the same land for generations, he quickly finds himself involved in the corrupt affairs of the local Fouan family. Aging and Lear-like, Old Man Fouan has decided to divide his land between his three children: his penny-pinching daughter Fanny, his eldest son - a far from holy figure known as 'Jesus Christ' - and the lecherous Buteau, Macquart's friend. But in a community where land is everything, sibling rivalry quickly turns to brutal hatred, as Buteau declares himself unsatisfied with his lot. 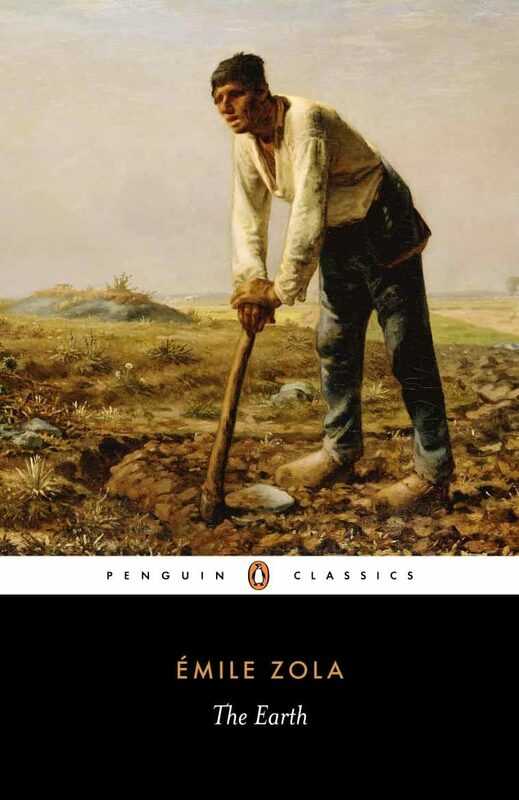 Part of the vast Rougon-Macquart cycle, The Earth was regarded by Zola as his greatest novel. A fascinating portrayal of a struggling but decadent community, it offers a compelling exploration of the destructive nature of human ignorance and greed.